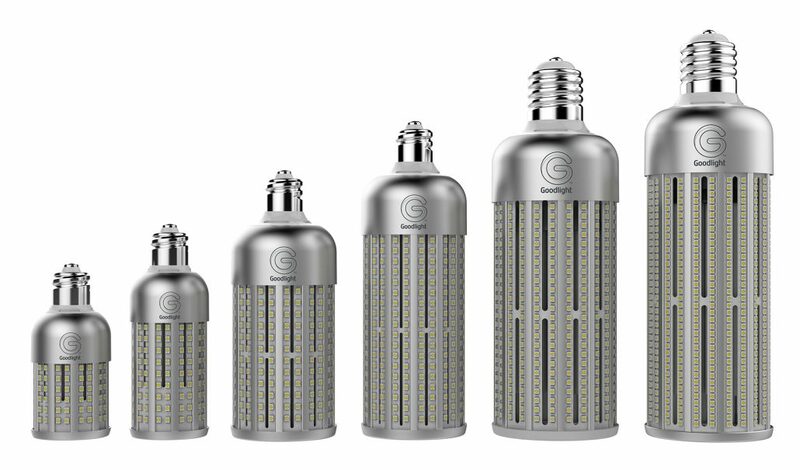 LED Eco Lights has expanded its Goodlight™ range of energy efficient, low-maintenance solutions for commercial and industrial lighting, with its GX range of robust and weatherproof LED replacement luminaires. The new GX range is designed to replace old-fashioned HID lighting (SON, metal halide, mercury-vapour etc) and comprises of three styles based around functionality. The ultra-bright pendant high bay and low bay fixtures to ‘flood’ areas with uniform lighting, and linear high bay lighting which can be used more specifically in racking and aisle applications to light up the shelf face and floors below Unlike Metal Halide and High Pressure Sodium options, which are not good at dimming or short switching cycles, all GX models are fully controllable (dimmable) using the most popular protocols. They can dim up or down based on occupancy or the amount of daylight available, allowing further energy efficiency savings. Being part of a controllable network means that the GX1 options become more than just a light source, they become a lighting system. They also offer IP65 protection, a 50,000 hour lifespan and a wide temperature range operation, making them suitable for use in extreme temperatures. The new GX1 LED High Bay delivers a light output equivalent to a 400W SON luminaire, but draws just 120W. It offers lamp efficacy of up to 125Lm/W and a beam angle of 120°. Designed for installations at 6m and above, it is suitable for applications from storage and warehousing, through industrial sites, to atria, leisure and retail buildings. The unique design features phase change material (PCM) in an innovative copper cooling core that maintains super-bright output from the LEDs over a prolonged period, due to highly effective cooling. In addition, the fixture’s nano-coated reflector boosts light yield by a further 10%. 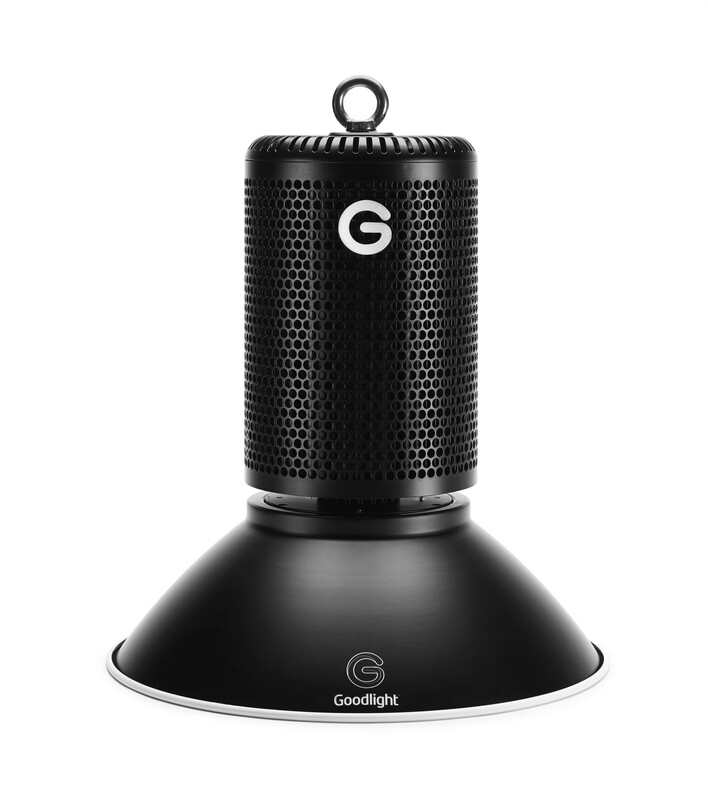 For installations at greater heights, the GX1 Plus reflector-less version is recommended. With a wattage up to 150W and light output of 135Lm/W, this model can be installed at 10m and above. Energy savings are up to 80% – 10 percentage points better than the already highly efficient standard GX1 High Bay. For linear lighting requirements, the new GX2 Linear LED High Bay is offered in 600mm, 900mm, 1200mm and 1500mm versions matching the light output of traditional 150W to 500W fixtures. Maximum lamp efficacy is 130Lm/W, providing an energy saving up to 85% and enabling installation at 4 to 12m. The ﬁtting is totally glass-free and shatter-proof, featuring a diffused PC lens which provides a uniform, and even light pattern. This makes it additionally suitable for food and drink production environments. The GX2 linear high bay is able to focus the light where it is needed, in aisles for example. 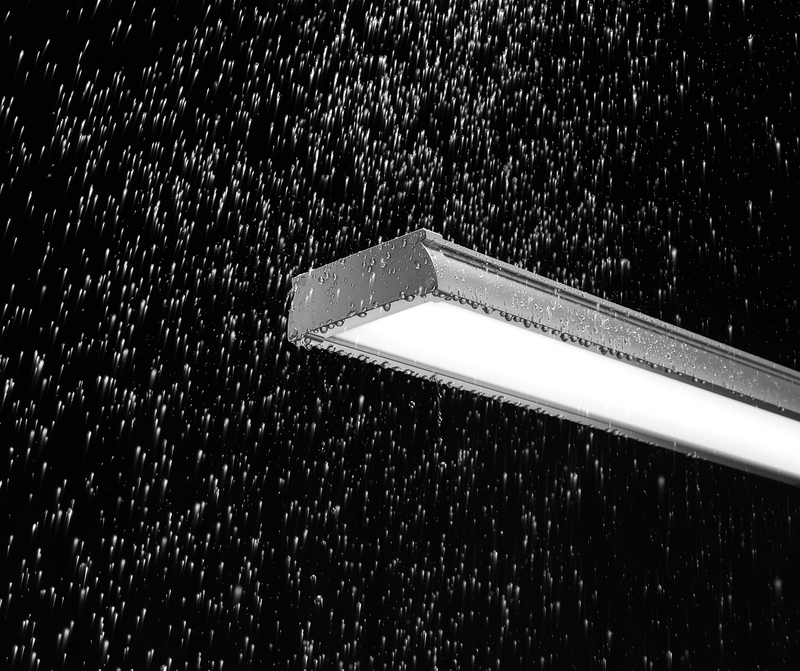 This makes it the perfect linear lighting choice for applications including shed retail, warehousing, logistics, manufacturing & production, refrigeration and cold storage areas, atria, sports & leisure facilities. Rounding off the expanded GX range is the GX1 LED Low Bay / Floodlight LED, providing optimum light output, reliability and up to 75% in energy savings. Operating over an extreme -40-50°C temperature range, it is ideally suited to installations at 4m and above in applications including storage, warehousing, external buildings, car parks, industrial, atria and retail/sheds. Available in 80W, 120W, 160W, 200W and 240W powers, the lights deliver up to 110Lm/W and are also glass-free. Further options include a choice of Matt Black or Ice White finish in the aluminium and PC housing. All GX range lights are dimmable, with the High bay LEDs offering three-in-one dimming – 1-10V, PWM Signal and Resistance. The range has already proved popular with design, engineering and sustainability professionals, already delivering highly efficient, functional lighting in high profile installations at Bower & Wilkins, the Civil Aviation Authority, Middlesex Aerospace, Scottish Prison Service, European Glass Group, Toyota Motors and British Airways. The company offers outstanding support for its customers including lengthy product guarantees, a lighting design service, programmable controls, installation and funding through its pay-as-you-save LED purchase scheme BrightPlan.